Set on Lake Michigan, the John G. Shedd Aquarium resembles a temple with its marble exterior, glass dome, and limestone floors. One of the 10 must-see places in Chicago, IL, the aquarium is home to 32,000 animals representing 1500 species. Being from Northwest Indiana, I have been to the Shedd Aquarium many times, and each time I discover something new about the amazing place. 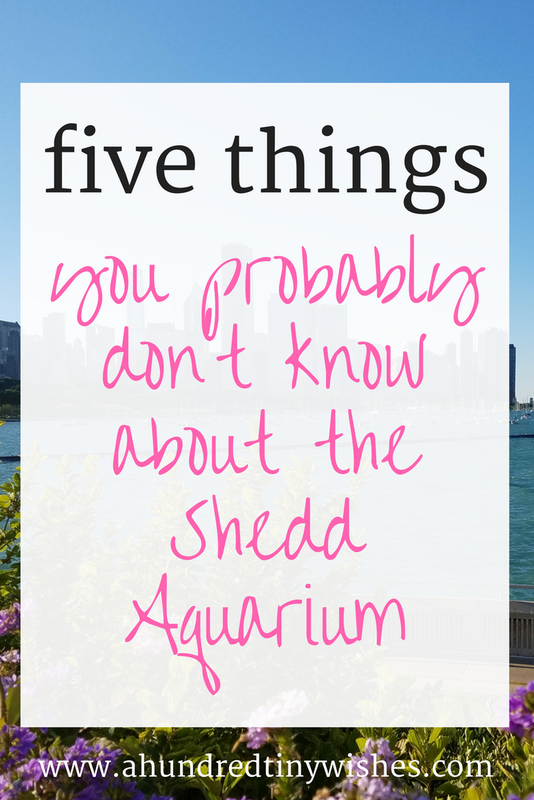 So today I am rounding up five things that I didn't know, and you probably didn't know either, about the Shedd. 1. The Shedd Aquarium has been open for over 85 years. The aquarium opened in 1930 and was a gift to the people of Chicago from John Graves Shedd, president and chairman of the board of Marshall Field & Company. Mr. Shedd wanted to give back to the city he loved, so with a 2 million dollar gift in 1924, planning and construction on the aquarium began. A year later, Mr. Shedd then gifted another million dollars. The aquarium's architecture was carefully and purposely designed to be the best. From the 500 lb bronze doors at the entrance, to the bronze clock in the rotunda, to the foyer chandeliers, and even a glass dome that resembles Neptune's trident, the architecture earned the aquarium a National Historic Landmark designation. When it opened, the aquarium "was the first inland aquarium with permanent saltwater exhibits as well as freshwater habitats. In early 1930, 20 insulated railroad tank cars circulated between Key West, Florida, and Chicago until a million gallons of tropical ocean water filled the marine animal habitats." (source) Today, the Shedd Aquarium is home to more than just aquatic animals. 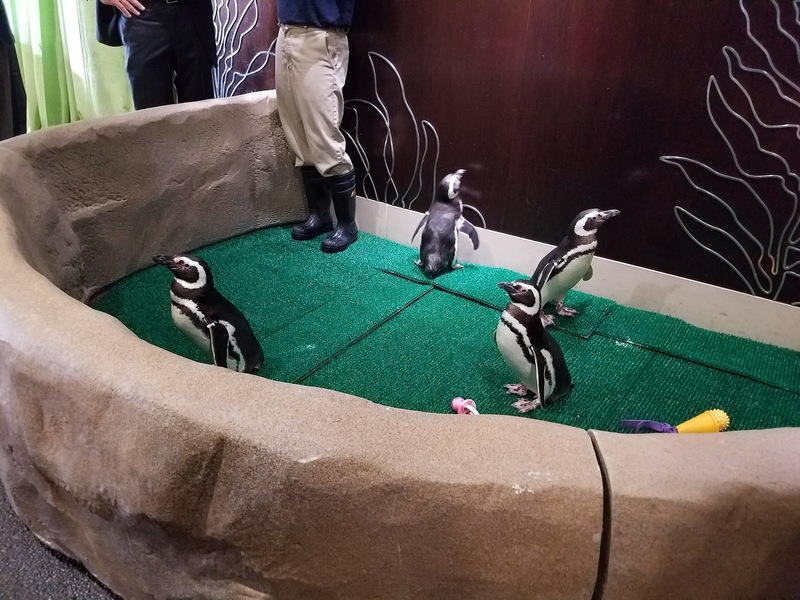 Along with the famous dolphins, river otters, and of course, fish, they also feature penguins, alligators, frogs, tiny monkeys, and even iguanas. The aquarium is a non-profit and all of the money they collect goes back to the animals (as well as paying employees, of course). 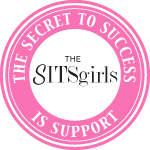 They have a leadership staff, which is lead by Dr. Bridget Coughlin, President & CEO, board of Trustees, and an auxiliary board. 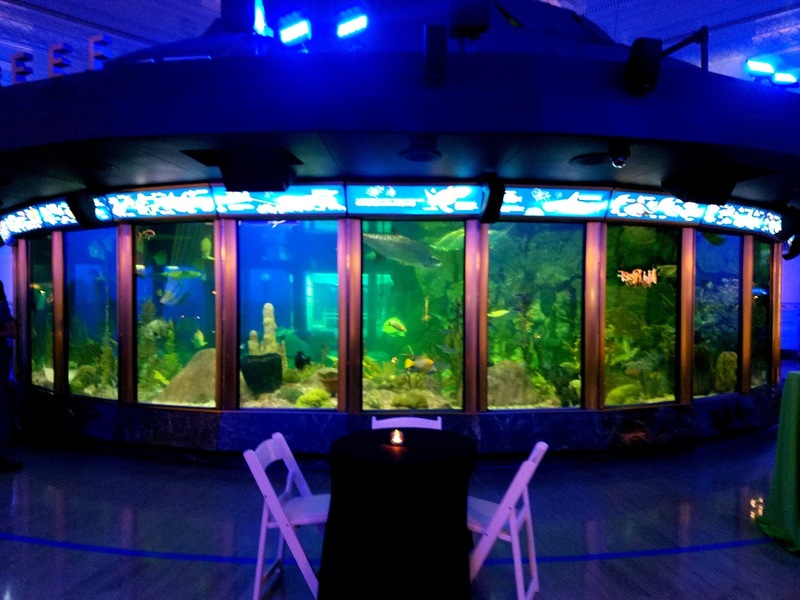 The aquarium obtains its funding through donations and fundraising events, like Shedd Blu, Jazzing at the Shedd, and many others. The Shedd also works with community organizations in Chicago and throughout Illinois to provide affordable access, support charitable causes and reach out to educate our neighbors. They have provided free admission to the Aquarium for Illinois schoolchildren. 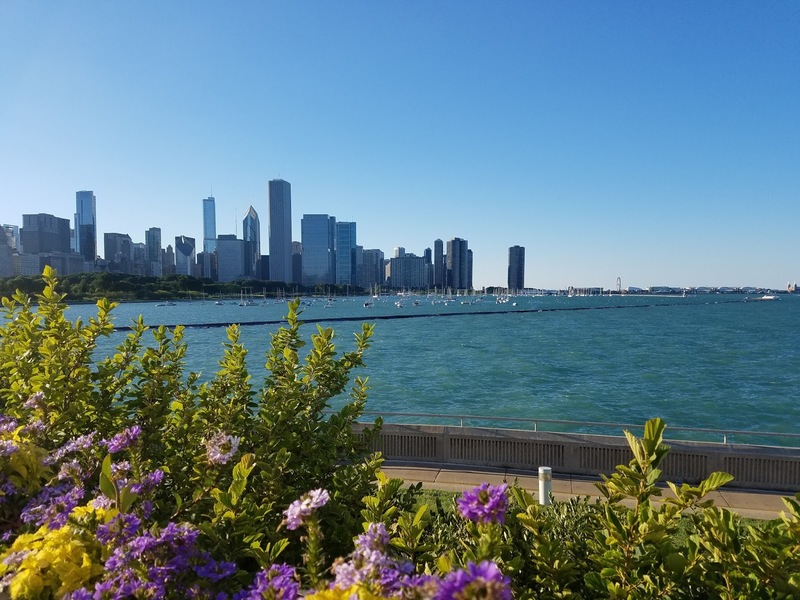 They also offer half priced admission for Chicago residents, and 52 days throughout the year, all Illinois residents with a valid ID receive free admission to the aquarium. The admission includes all permanent exhibits, Amphibians special exhibit, aquatic presentation (subject to availability) and seasonal Stingray Touch (open late May to October). The 4-D Experience admission is a $4.95 upgrade for all guests. 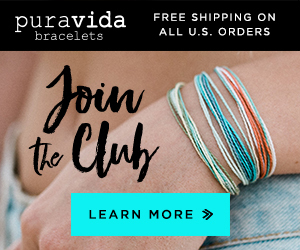 They provide opportunities to spark compassion, curiosity and conservation for the aquatic animal world. If you are an aspiring biologist or just an aquatic animal lover, the Shedd Aquarium offers different "Extraordinary Experiences" to fit your fancy. 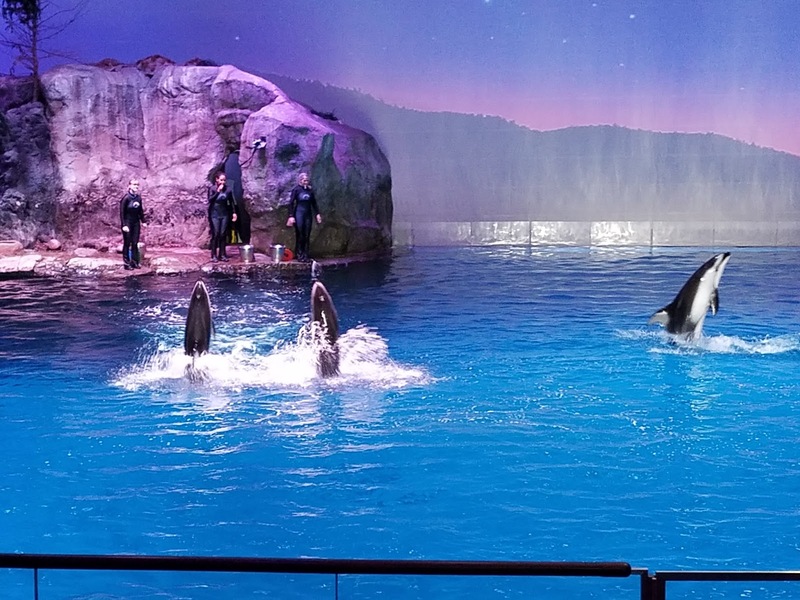 You can take a behind the scenes tour of the aquarium, a shark feeding tour, be a trainer for the day, encounter a beluga or penguin, or even plan the proposal of your gal's dreams at the aquarium. If you are a scientist at heart and love to travel, the Shedd Aquarium also offers "Shedd Adventures". 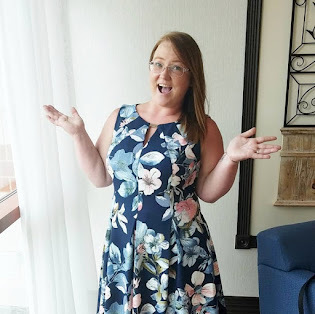 "The trips focus on animals and regions of the world that have intrigued and inspired you during aquarium visits, offering you deeper connections. And they are led by Shedd experts who are well-versed and well-traveled in the pristine ecosystems you’ll explore." (source) Currently there are scheduled trips to the Amazon, Antarctic Peninsula, Baja California & the Sea of Cortez, Quebec, and the Maldives. Nickle lives in the Caribbean reef and is very unique: she looks as if she is in a dive position at all times. Nickle, the sea turtle, was a normal green sea turtle living in Florida until she was hit by a boat propeller. Found in July 1998 by a marine biologist floating nearly lifeless on Florida's gulf coast, she was taken to a sea turtle medical center in Clearwater. While at the medical center, the green sea turtle, went through testing, injections of antibiotics, and swimming assessments. 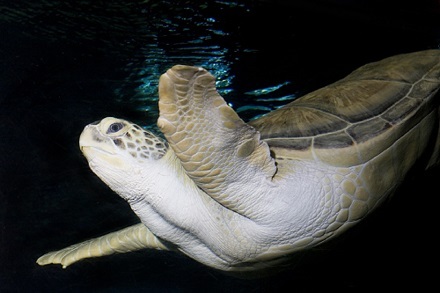 After a few months, the sea turtle still had issues with controlling her buoyancy, and was deemed permanently impaired. From the impairment, doctors knew that she would never be able to return to the ocean. -The Shedd Aquarium is located on S Lake Shore Drive, in Chicago, IL. It is accessible by train, car, taxi, etc. -If you want to visit the aquarium in person, they are open 365 days a year, and hours vary due to the season. Please visit HERE to read more. 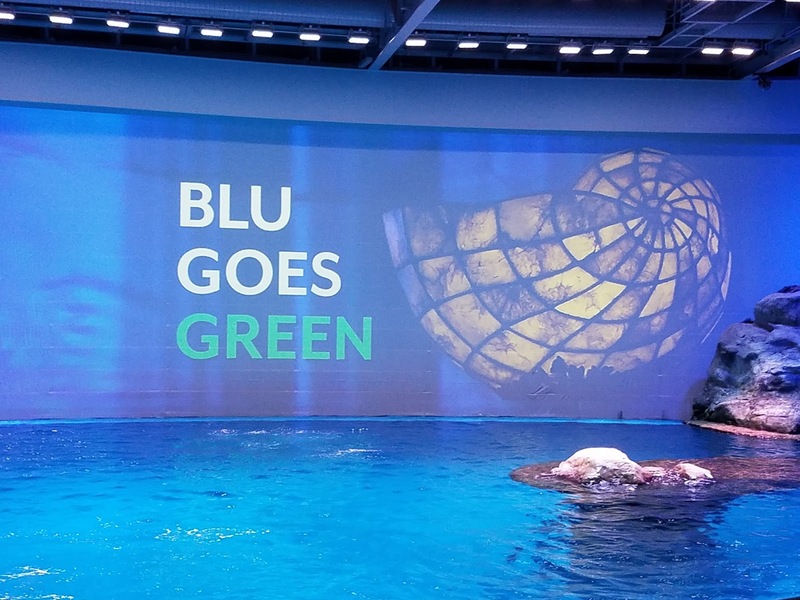 -Also, if you are interested in reading more about the Shedd Aquarium, please visit their website. Have you ever visited The Shedd Aquarium? I was just telling our friends yesterday how much I love aquariums! I need to put this on the list for our next trip to Chicago!